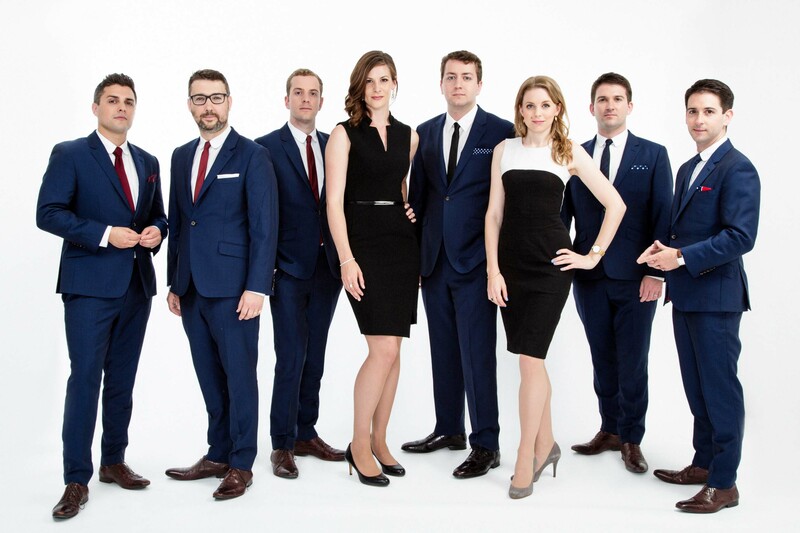 Join VOCES8 as they return to the Festival with a programme of devotional music rooted in the great churches and abbeys of England and Europe in the 16th Century. Candlelight processionals with movement around the performing space, beautiful melodies and harmonies. Composers include Tallis, Byrd, Monteverdi, Gabrieli and Allegri – whose Miserere is one of the iconic works of the Renaissance with its soaring high C effortlessly echoing around the building. A chart-topping, award-winning ensemble whose popularity sees them touring the world.